This is a collaborative post. Please see my disclosure policy for details. 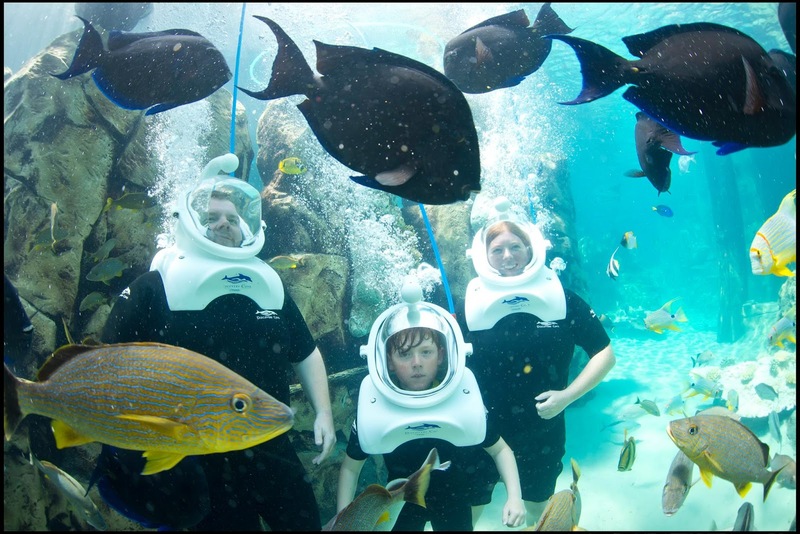 A day at Discovery Cove in Orlando is the perfect way to relax during your holiday. It’s an all-inclusive resort which means that everything is included. 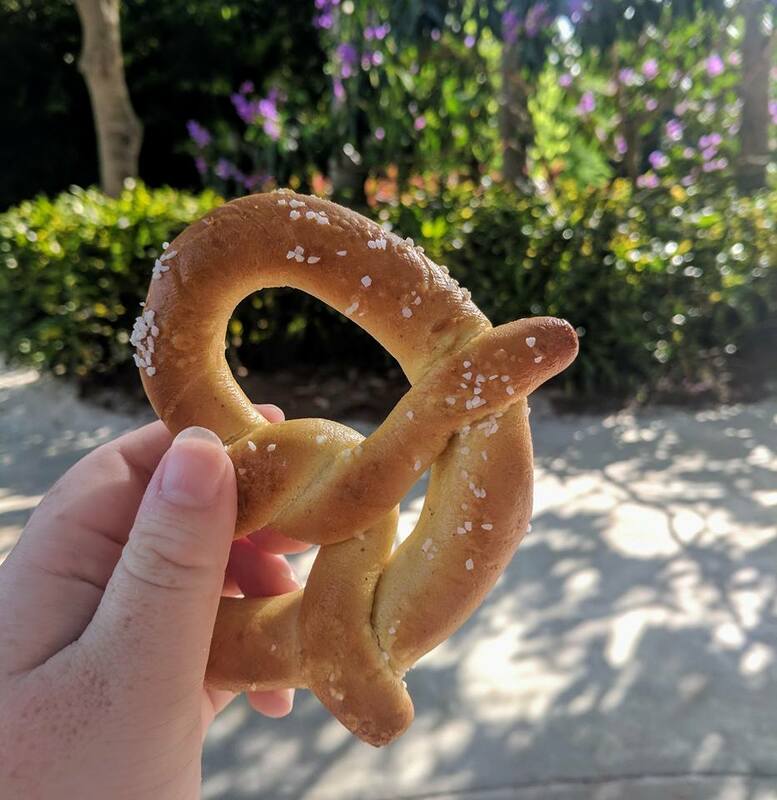 You can arrive early for breakfast, snack on fresh fruit, baked pretzels and crisps throughout the day and enjoy a delicious lunch in the park too. You can simply help yourself to snacks and drinks (I recommend frozen cherry Fanta) or order hot food from the resort's restaurant and even a beer from the bar. Alcohol is also included but remember to bring your passport which is checked on arrival so age verification can be added to your lanyard - this means you don’t need to worry about carrying your ID around with you. As well as food and drink, all essentials are covered with admission. You can help yourself to life jackets, towels, snorkels and wetsuits on arrival and refresh throughout the day if needed. Dolphin friendly sunscreen is included too - absolutely everything is taken care of! Parking is included with your Discovery Cove admission and your ticket also provides you with 14 days access to SeaWorld, Aquatica and Busch Gardens (with certain packages) which I think provides fantastic value. Discovery Cove is home to it’s very own Orlando beach and there are plenty of loungers available for grown-ups to relax whilst the children play with the resort’s complimentary buckets and spades. There's also the opportunity to float around the peaceful Wind-Away River through caves, past waterfalls and through the aviary which is filled with tropical birds and wildlife. 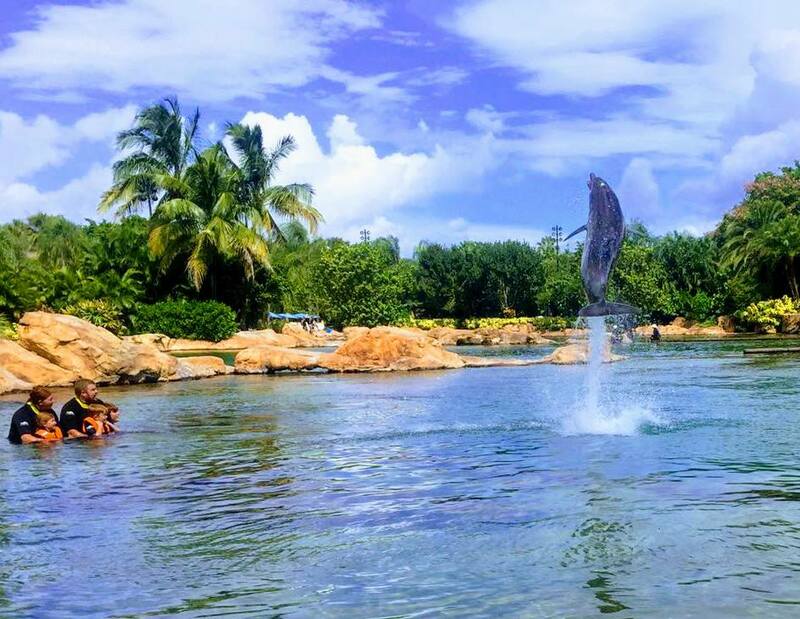 Discovery Cove is known for offering a once in a lifetime chance to swim with dolphins and if this is something you’d like to experience, you are allocated a time on arrival. Children from ages 6+ can take part in a dolphin swim and this was definitely Heidi’s highlight from our time in Orlando. I’m so pleased that we were able to enjoy this together as a family. The whole experience is super relaxed and lots of fun for all involved. 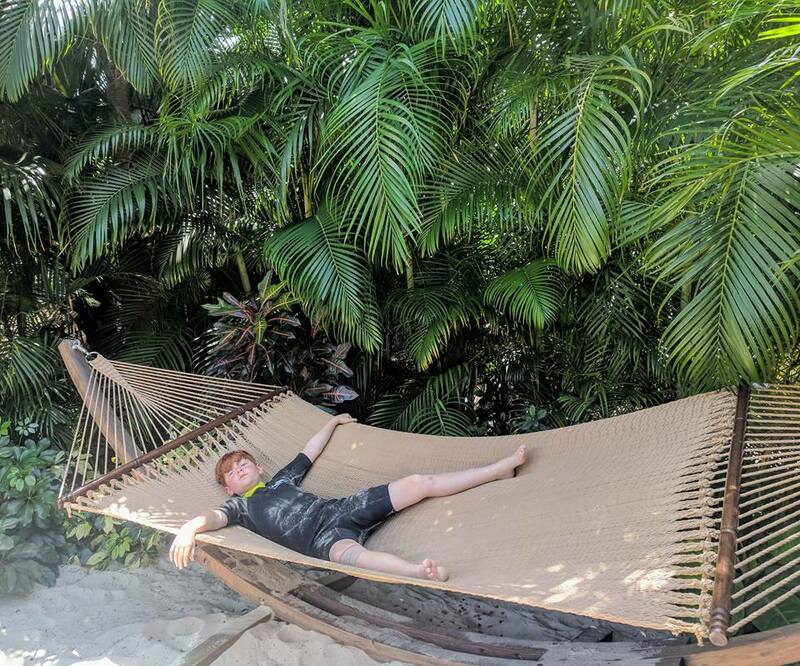 Snorkelling with rays (and sharks behind glass) in The Grand Reef, feeding tropical birds in the aviary, meeting marmosets and otters - it’s all included in the admission and although there’s a super relaxed pace at Discovery Cove, there’s still lots to do too. 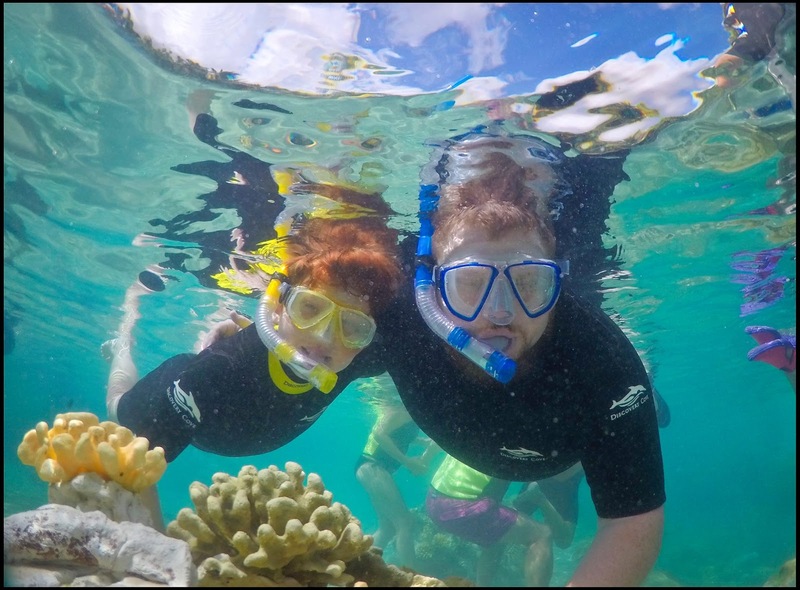 The Grand Reef is filled with beautiful coral and magnificent rays and you are free to come and go as you please. We all loved wearing our snorkels and discovering what was underneath our Ocean together as a family. 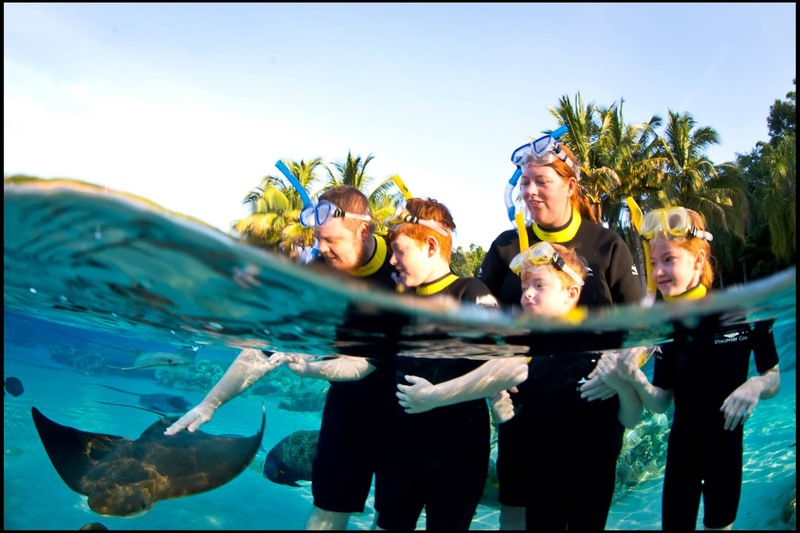 This experience is suitable for all ages and there are staff on hand if you would like to stroke a ray too. I'd recommend purchasing an underwater camera from the resort store as there are so many fabulous photo opportunities. One optional extra I’d definitely recommend adding to your day at Discovery Cove is SeaVenture. You can take part in this underwater experience without a Scuba certificate and it’s suitable for children aged 10+ too. Harry loved SeaVenture and it’s the part of our holiday that he couldn’t wait to tell his friends about. 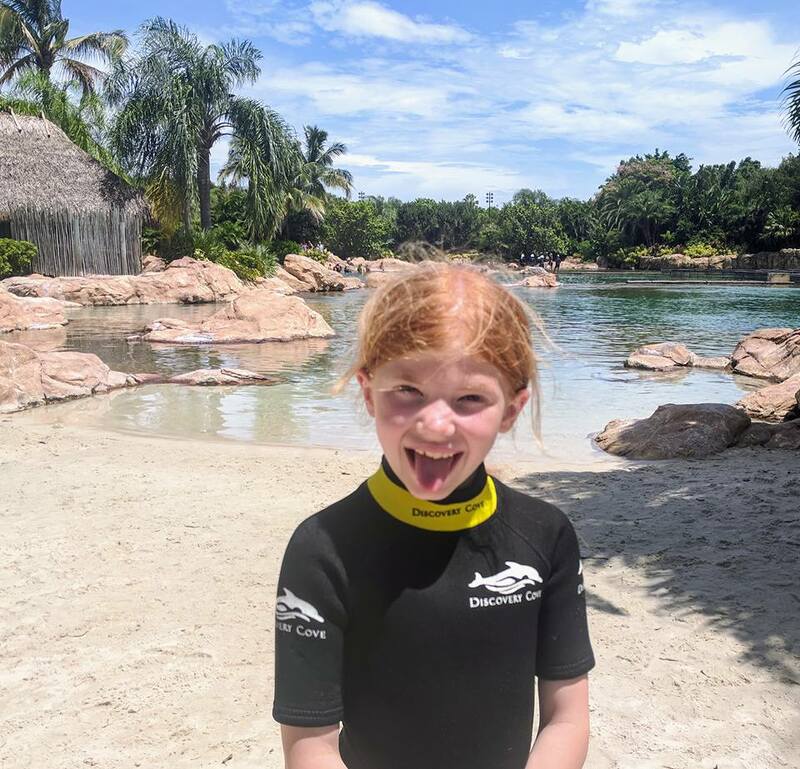 Being able to walk along the ocean floor at age 10 is certainly something we did not expect from the SeaWorld Parks and it felt like a real pinch yourself moment. 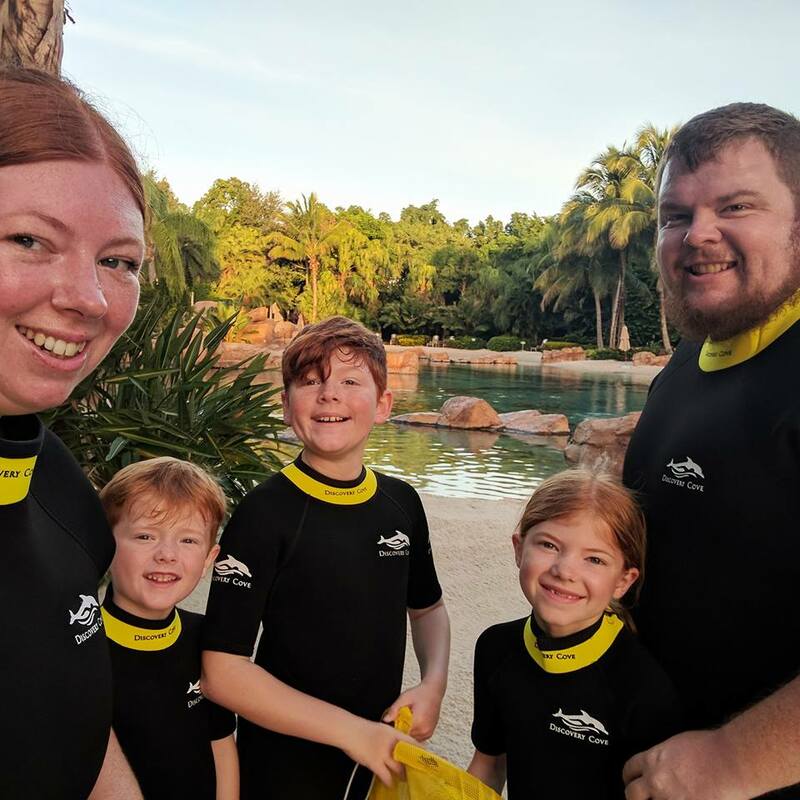 If you’re looking for an all-inclusive resort in Orlando that offers a relaxing day out with fantastic value with lots of extras included, I can definitely recommend booking a day at Discovery Cove. Wow how good is the underwater camera! The photos are amazing!